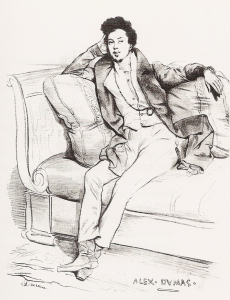 Alexandre Dumas is known for his famous plays and novels. He was also a food writer. 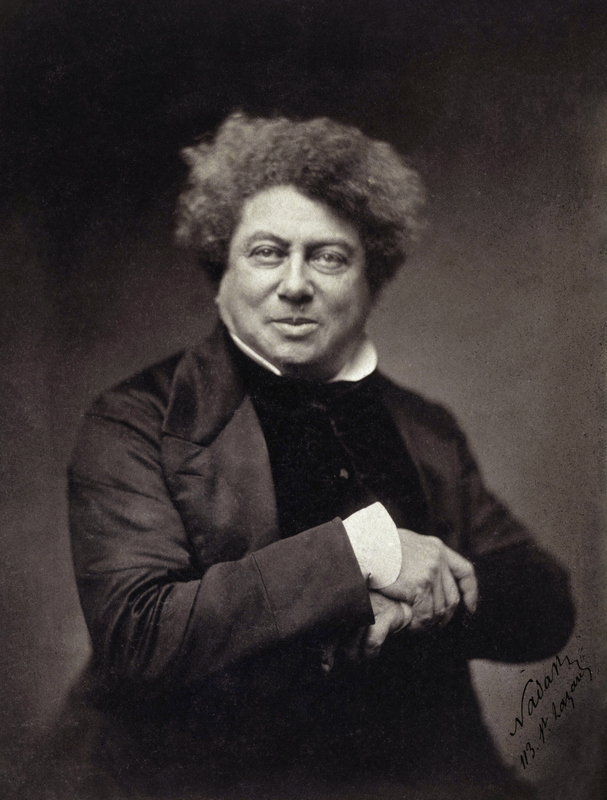 The prolific French writer Alexandre Dumas was born on July 24th 1802 in Villers-Cotterêts, not far from Paris. Dumas was a voracious reader from a young age, and at just twenty years old, he moved to the French capital where he worked at the Palais Royal as scribe to Louis-Philippe, Duke of Orléans. It was there that Dumas developed an interest in theater and an appreciation for playwrights such as Shakespeare. He began writing Romantic comedies and dramas, and at age twenty-seven achieved his first major success with the play Henry III and His Courts (1829). His plays became so popular that he was soon able to fully devote himself to a writing career. He penned plays, short stories, essays, travelogues and was an acclaimed novelist. Works such as The Count of Monte Cristo and The Three Musketeers (both written in 1844) earned him great fame all over the world. By 1846, Dumas has acquired enough wealth to buy himself a sumptuous country house in Port-Marly, Yvelines, which he called Château de Monte-Cristo after his famous novel. There, Dumas lived a lavish and extravagant life, taking the most pleasure not only in his writing career, but also in entertaining. He was a great cook, and that certainly did not go unnoticed by his friends, who were always gathering at his place to dine with him and listen to him talk about everything from art to politics. Dumas mingled with famous chefs, and when friends needed culinary advice, they turned to him. 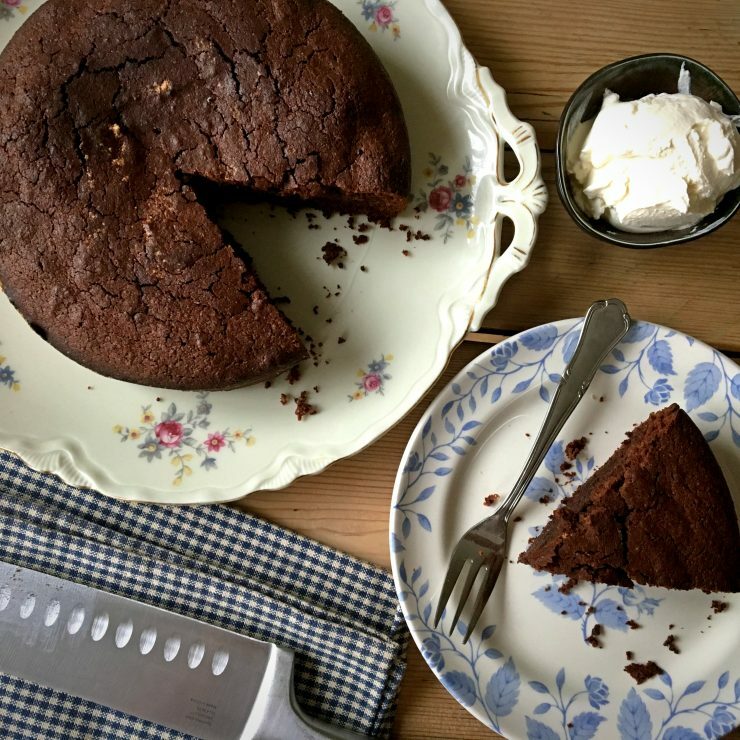 He was quite proud of his cooking skills, so much so that he devoted the last years of his life to writing his epic cookbook and personal culinary journal, the Grand Dictionnaire de Cuisine. 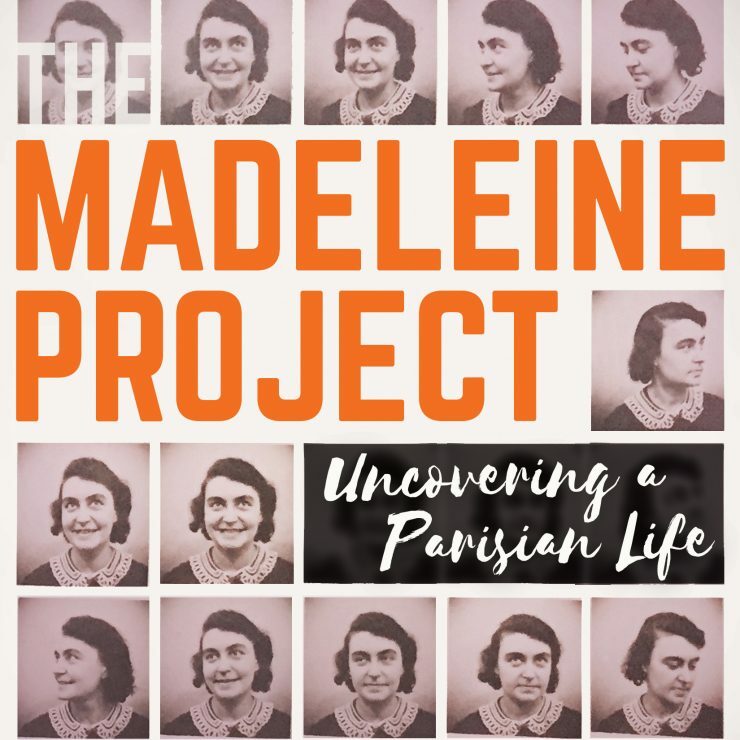 In 1869, he retreated to Roscoff, Bretagne with his cook Marie and began writing the more than 1,600-page volume, which he completed in six months and turned in to his publisher shortly before his death in 1870. 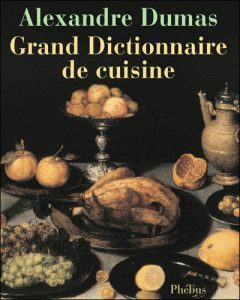 The Grand Dictionnaire de Cuisine was published posthumously in 1873. It includes hundreds of recipes as well as stories and historical culinary tidbits. Much like his other works, the Grand Dictionnaire de Cuisine proved to be an exceptional piece of literature. Though Dumas’s recipes are written without measurements and are not really suitable for the inexperienced cook, they are a great source of inspiration and provide an in-depth look at the kitchen of the 19th century. Notably, many of the recipes are rich and extravagant. Dumas was not afraid of using copious amounts of butter, cream and bacon. His ‘chapon aux truffes’ for example, calls for five hundred grams of bacon — not to mention ‘approximately a kilo of good truffles’! Dumas ultimately died in poverty, but his last work undoubtedly attests to his insatiable appetite, refined taste and lust for life.